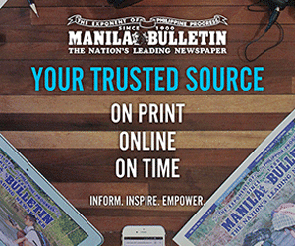 Your food (and Tita) worries solved! The way Filipinos celebrate Christmas is through food, whether it be with family or friends. With so many parties to attend to, however, it’s easy to be overwhelmed on what food to bring for sharing. Believe it or not, potluck is still a thriving tradition. Not only is it cost efficient, it also saves cooking time and effort. You literally just come, eat, mingle, and go. Your potluck ideas, however, can only last for long. Here’s what you can bring for your friends and fam. This Japanese dish is famous for a reason. It’s tasty, filling, and is a guaranteed food adventure in one bite. 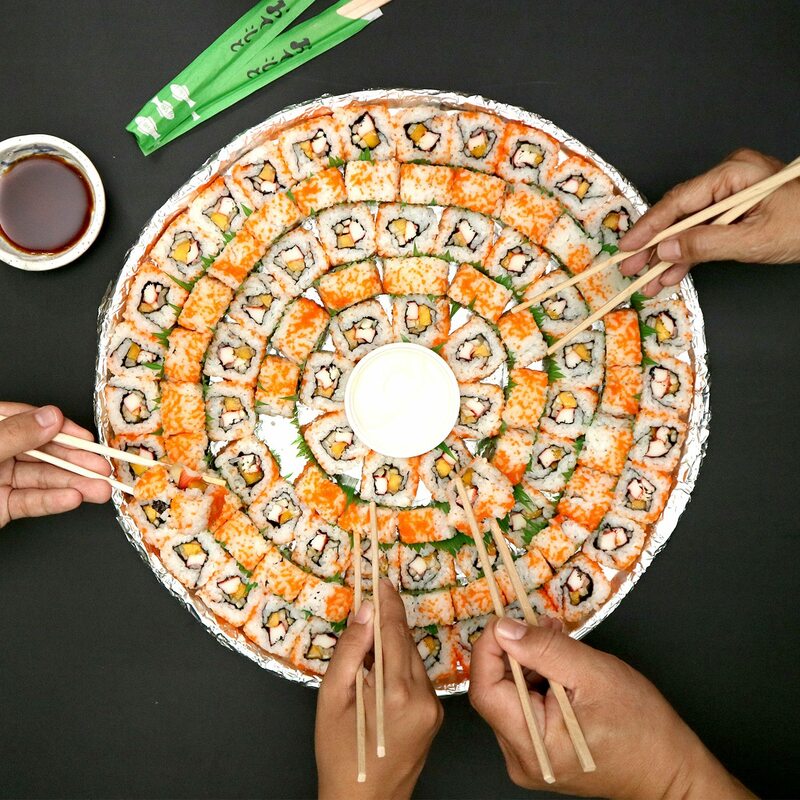 Go Sushi offers a huge bilao of California Maki, which has a total of 100 pieces. Depending on combinations, each platter is priced from P1,399-P1,699. 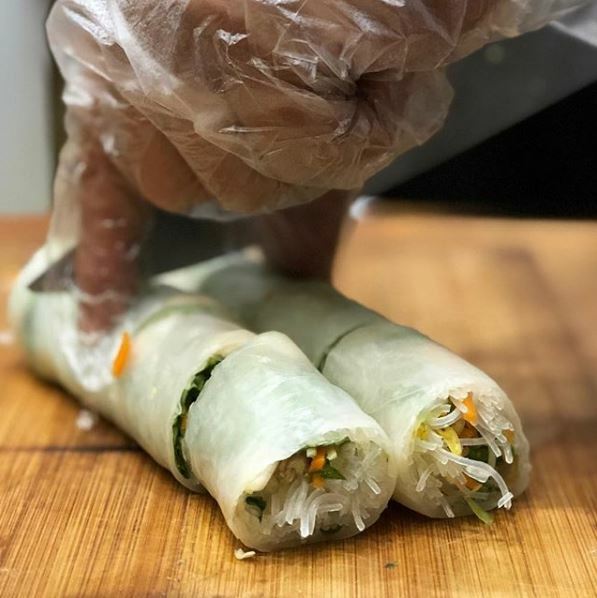 If you want to ditch the meat and the sweets (’cause everyone will bring them anyway), try fresh spring rolls. Nav Modern Thai Cusine’s version of this Vietnamese dish does not come in platters, but one serving has eight rolls in total. Two or three orders of these could feed at least eight hungry tummies. Not bad, right? Cakes are no-fail choice for parties. You can always make one on your own but bakeries usually introduce cakes for the holidays. It’s exactly what Max’s Corner Bakery did. 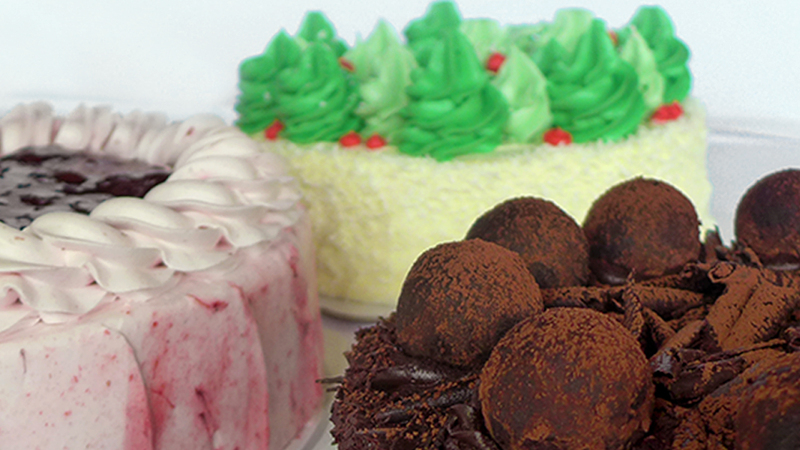 They recently came out with their new holiday cakes, which comes in three flavors: Pastillas, Strawberry Chiffon, and Chocolate Truffle. All variants, priced at P550 and up, are now available at select Max’s Restaurants nationwide. Which of these will you bring at your Christmas party?